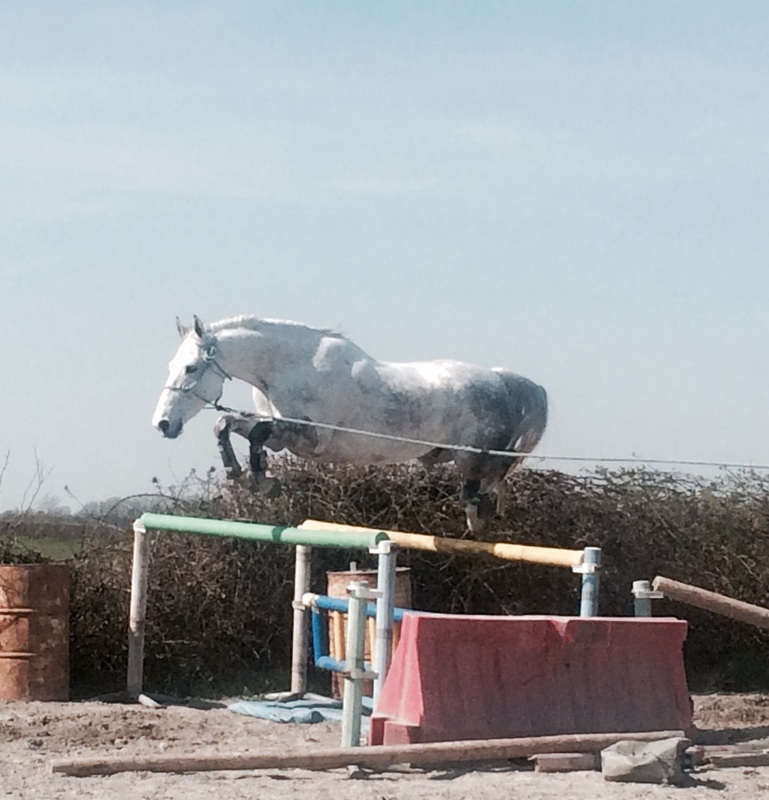 We have an exciting selection of fabous show jumpers and eventers ready to compete. Both traditional Irish breeding and continental bloodlines. 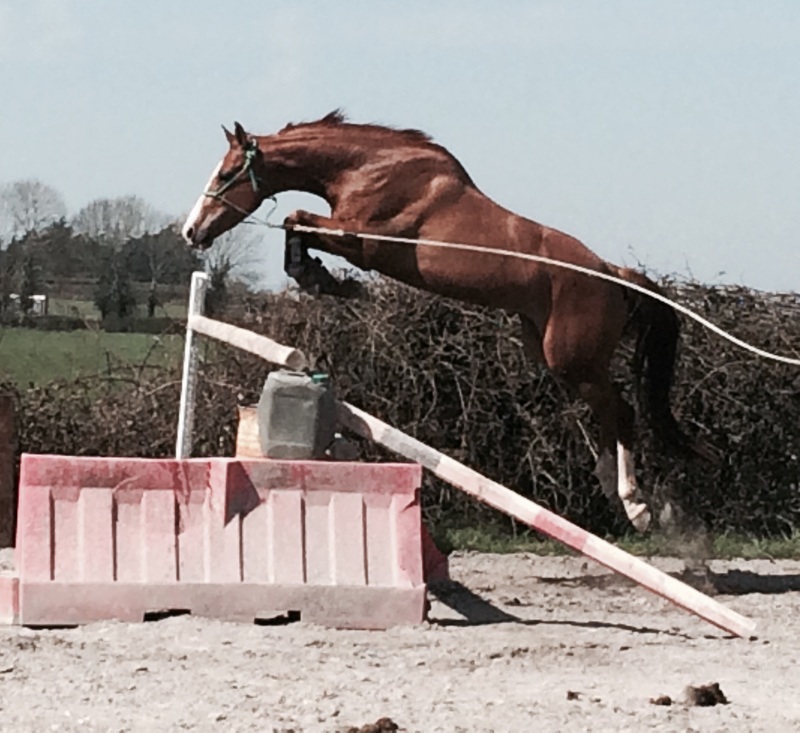 All schooled over both show jumps and xc. Drop us a line. We are looking forward to help you find your perfect match!! Gortacleva Colleen is a class 1 Connemara mare born in 2007. She measures 147cm and is by Bunowen Bobby – Glencarrig Lexus. 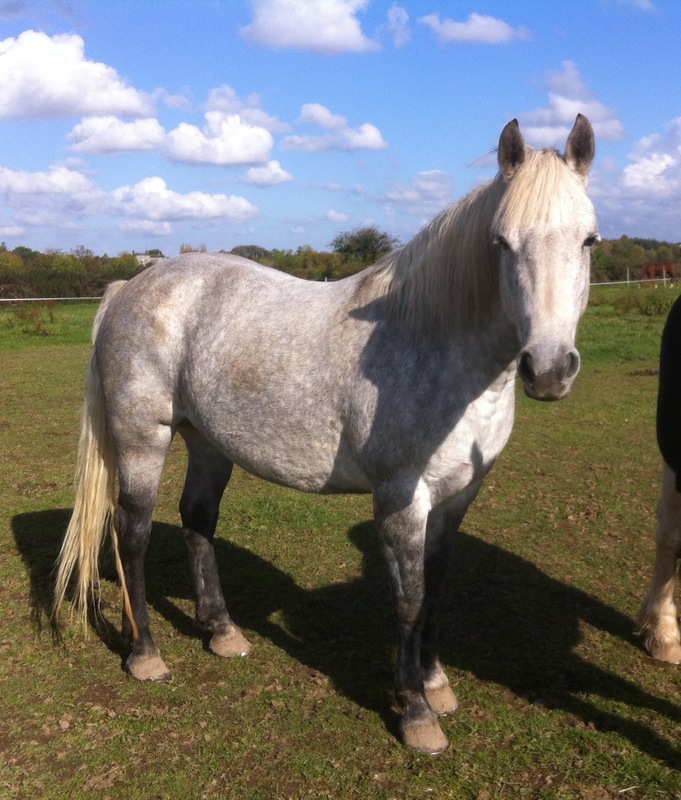 Colleen is a very friendly mare and a super allrounder. She hacks out alone and in company and is schooled over both coloured jumps and xc and she is very willing to please the rider. Colleen is easy to do in the stable as well as loading, shoeing etc. Currently stabled in Ireland, transport to you included in the price.